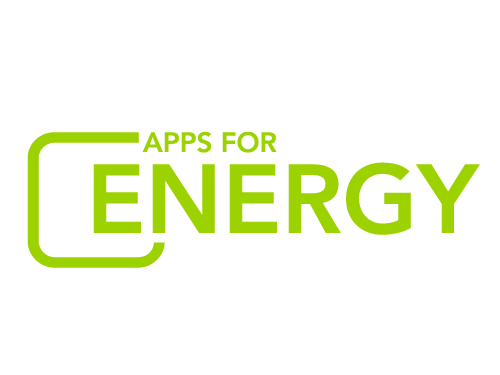 There are 6 days left until submissions are due for Apps for Energy. It’s not too late to enter, check out http://energy.gov/developer for resources and ideas and start coding today! Additionally, we have decided to extend the public vote period for this competition to May 31st. We are making this change to ensure that the public has ample time to review the apps and vote for their favorites, and to provide the teams with a better opportunity to promote their app and get it noticed. The winners of the popular choice awards will be announced in early June. The pubic voting period still begins on May 17th, and all other competition dates remain unchanged.